Doncaster Park Kindergarten is a small community preschool situated in a quiet leafy area of Manningham. 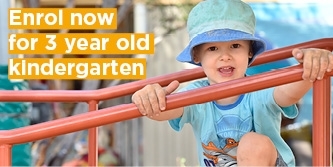 The kindergarten provides a safe, secure and stable learning environment. Our kindergarten features two large playground areas, a planned vegetable garden and worm farm. It is a place where your child will develop and grow physically, socially, emotionally and intellectually. Our passionate early childhood educators offer a quality preschool program. The focus of the three-year-old program is to develop social and emotional maturity. This is achieved by nurturing and enriching children through numerous play experiences and challenges in a play-based environment. It includes a musical dance and drama program delivered by a specialist teacher. 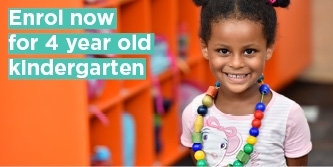 The focus of the four-year-old program is to build resilience, independence and school readiness. This is achieved through developmentally appropriate play-based activities that include maths, science, language, cultural diversity, a musical/theatrical program and a physical education program delivered by specialist teachers.